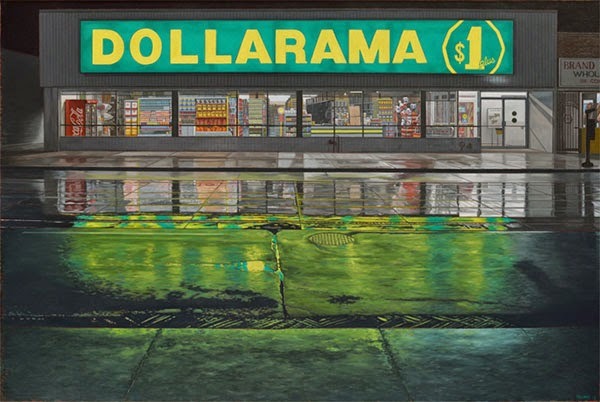 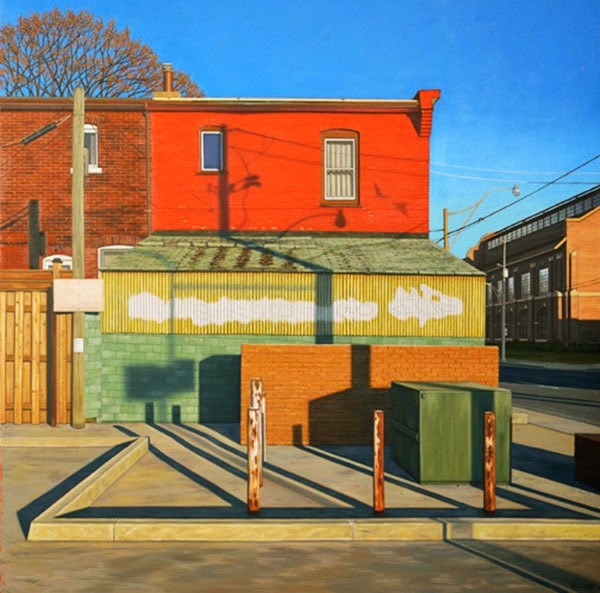 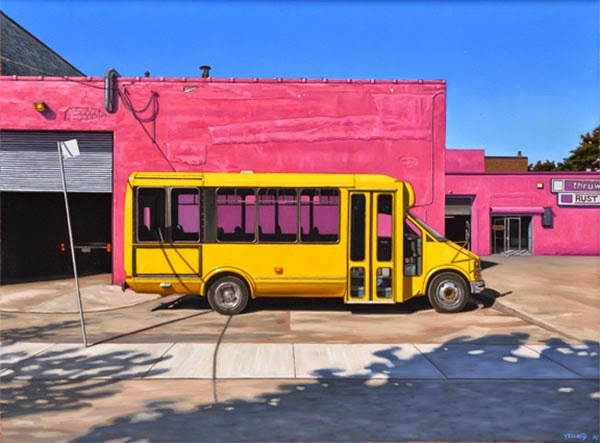 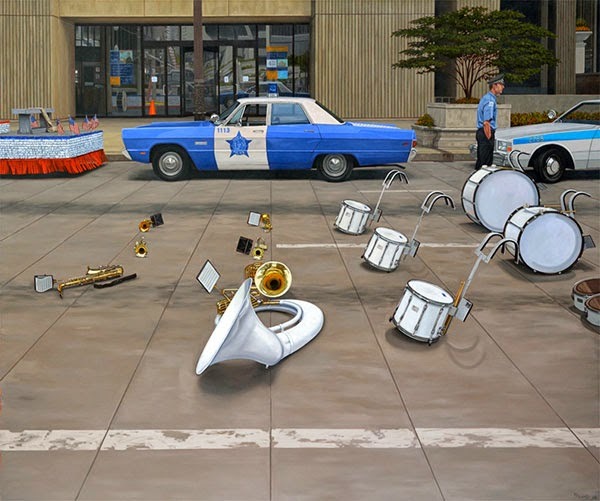 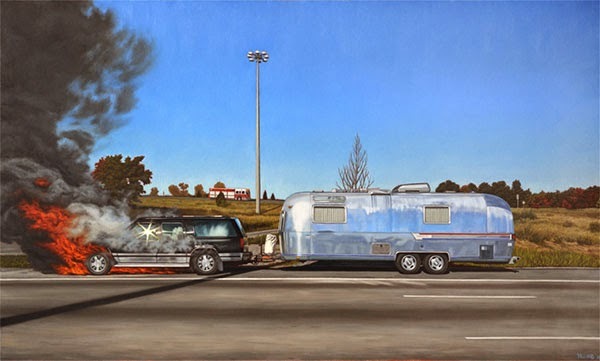 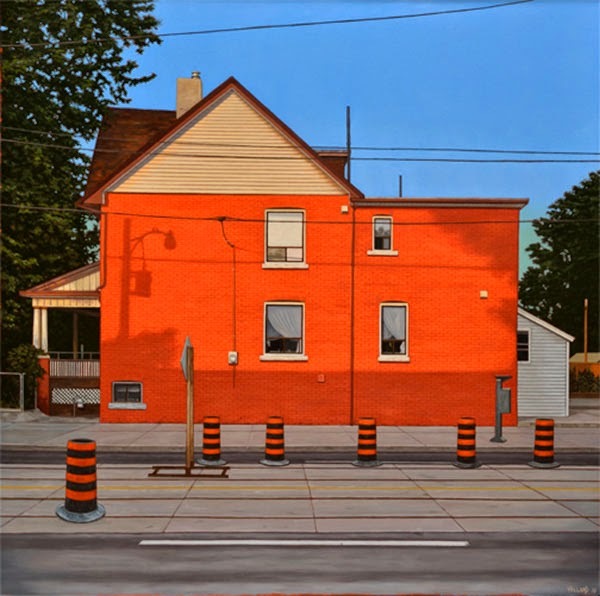 Paintings of everyday urban settings imbued with a sense of mystery. 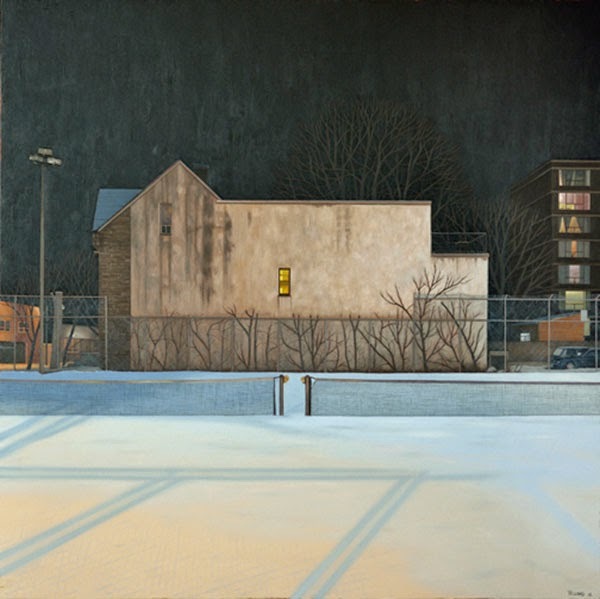 The viewer is confronted with scenes of stillness, removing the comfort of the expected, and leads us to question our relationship to our environment. 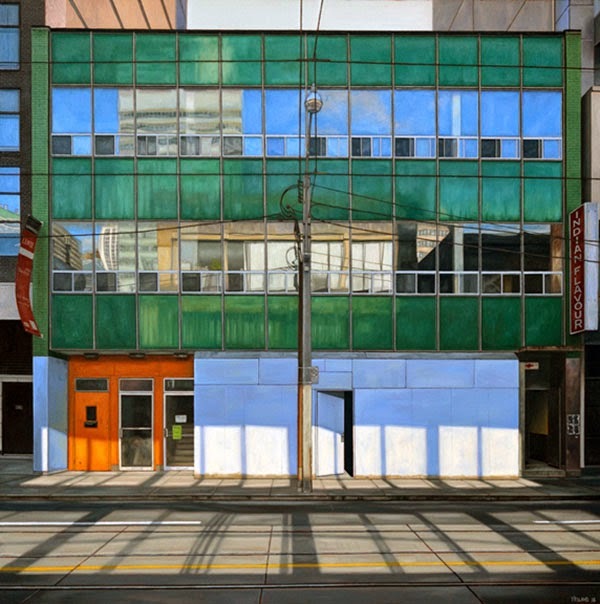 On view at Ingram Gallery Oct. 2 – 22.